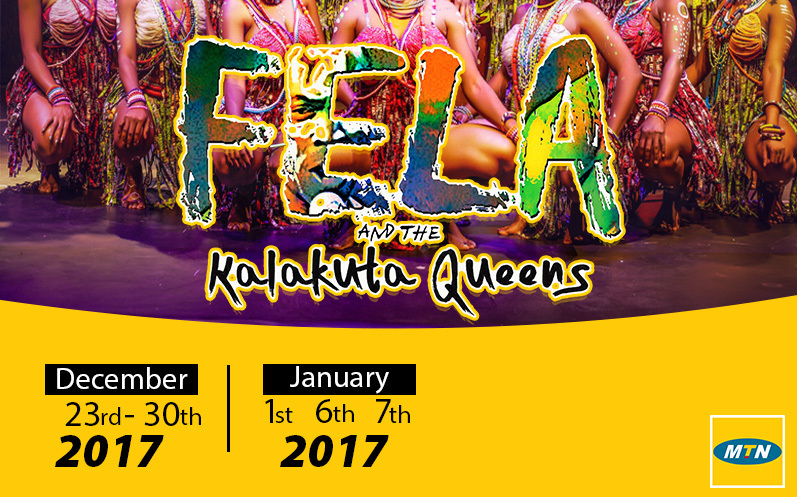 MTN partners with Bolanle Austeen-Peters Production (BAP) to launch FELA and the Kalakuta Queens, another musical that showcases different phases that culminated in Fela’s marriage to 27 ladies, at the state-of-the-art Terra Kulture Arena. They were a source of strength and inspirational support to Fela. They endured intimidation and torture from the Police and the general public. 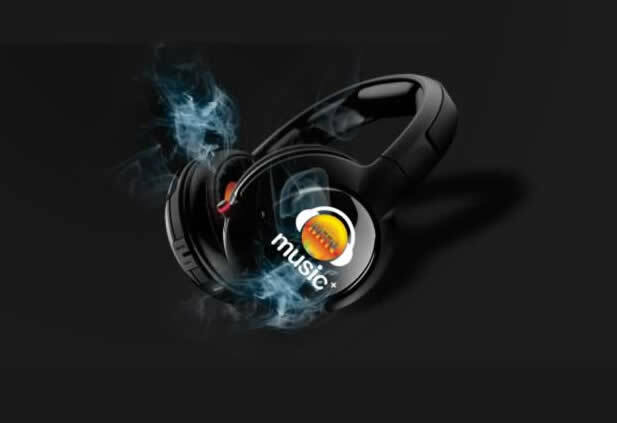 The venue is Terra Kulture Arena, plot 1376 Tiamiyu Savage Street, Victoria Island Lagos, 3 PM & 7 PM prompt. 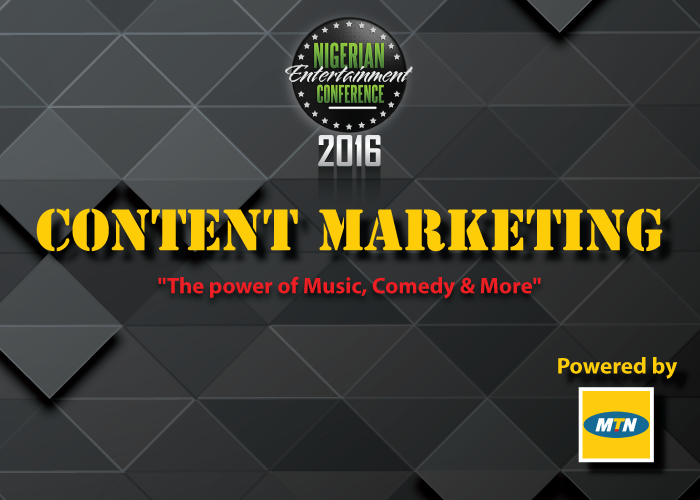 Tickets are sold at N5000 regular, N15000 Vip and N25000 VVIP for more information follow @mtnng on Twitter, Instagram, and Facebook.